Since 1975, Adprint Limited has been proudly serving the commercial printing needs of all types of New Zealand businesses. We are located close to the Wellington CBD in Te Aro, and are locally owned and operated. We are a consisently award-winning printing company that sets high environmental standards. We minimise waste and the impact on the environment by sourcing paper and board from responsible environmental suppliers and using vegetable based inks. We specialise in offset and digital printing for a wide variety of clients throughout New Zealand. With years of proven printing industry experience, we know how to get your job done correctly and on time, every time. 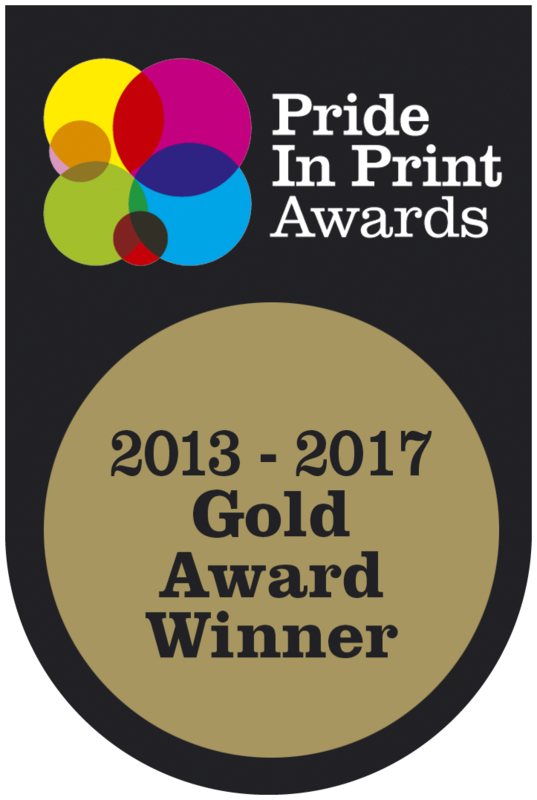 We are thrilled to have been selected for the Pride in Print Gold Award from 2013-2017. We have been awarded this honour many times for the National Association of Woodworkers quarterly publication “Creative Wood”. This magazine has been updated, edited, designed and printed in house since 2006 and we are proud of what we have accomplished with the Woodworkers. Speak with one of our sales team about your project today and let us show you what gold medal service and production means.